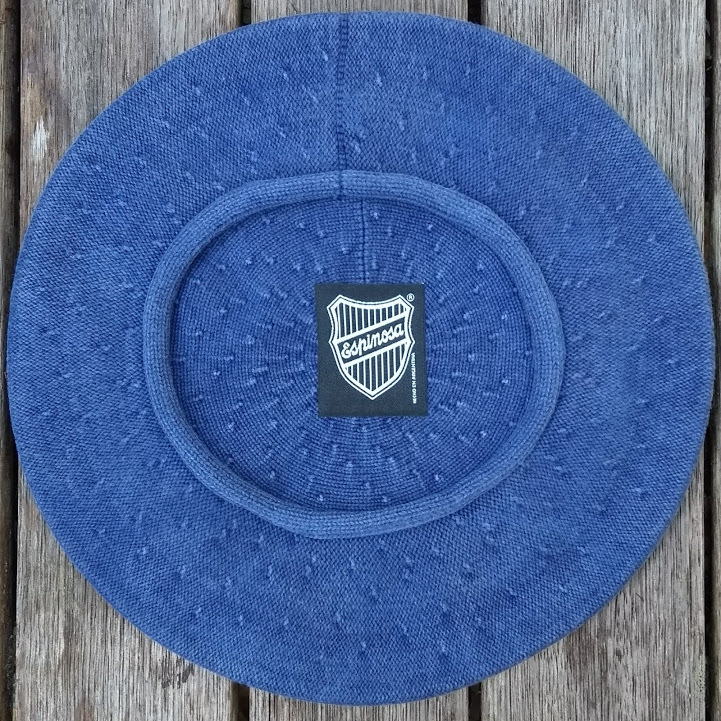 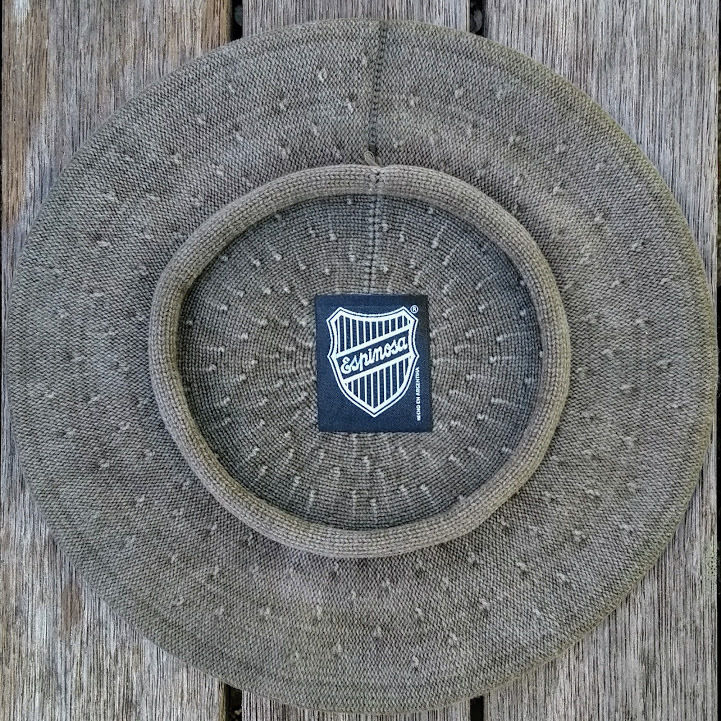 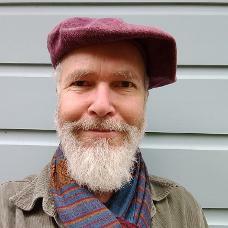 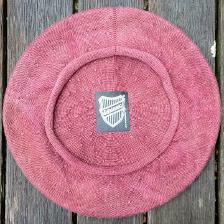 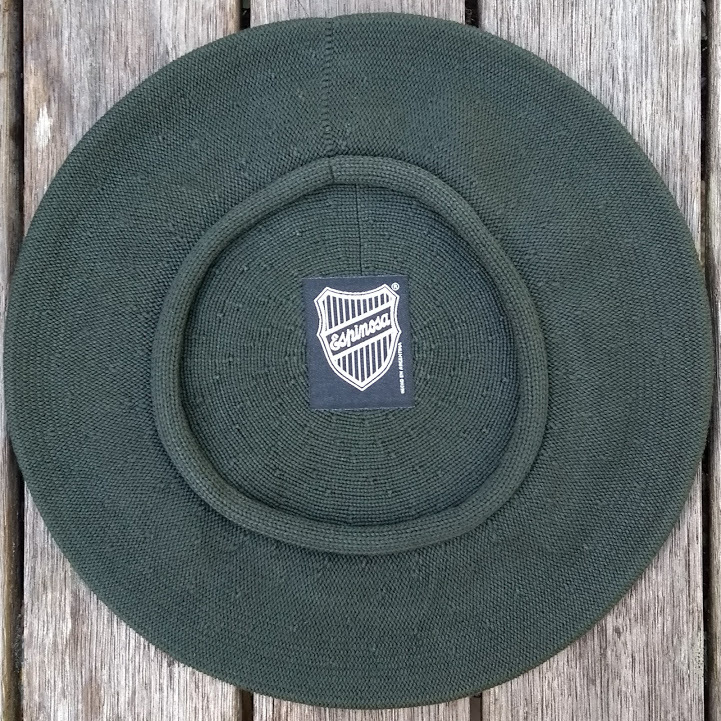 These are the ultimate cotton berets: durable, light, breathing, super comfortable and simply beautiful! 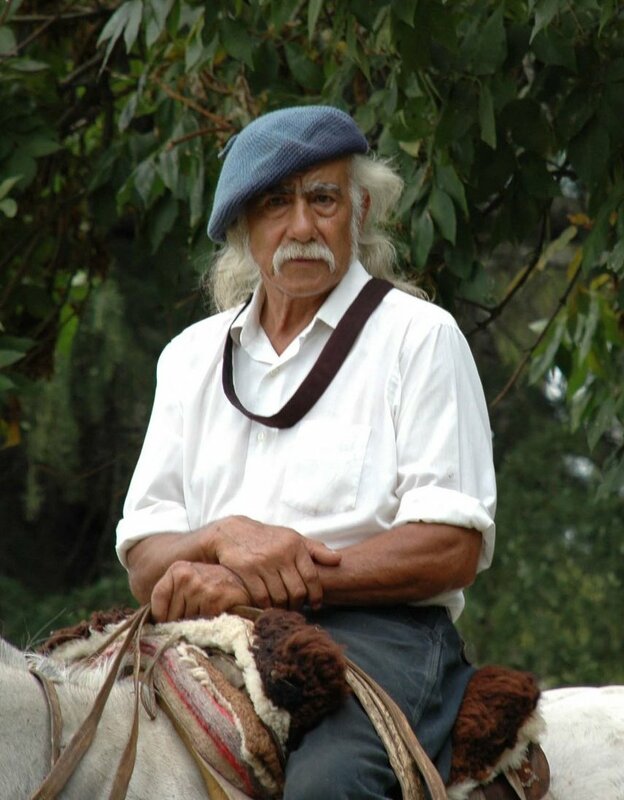 What better recommendation than these being the standard berets of Argentina's gauchos? 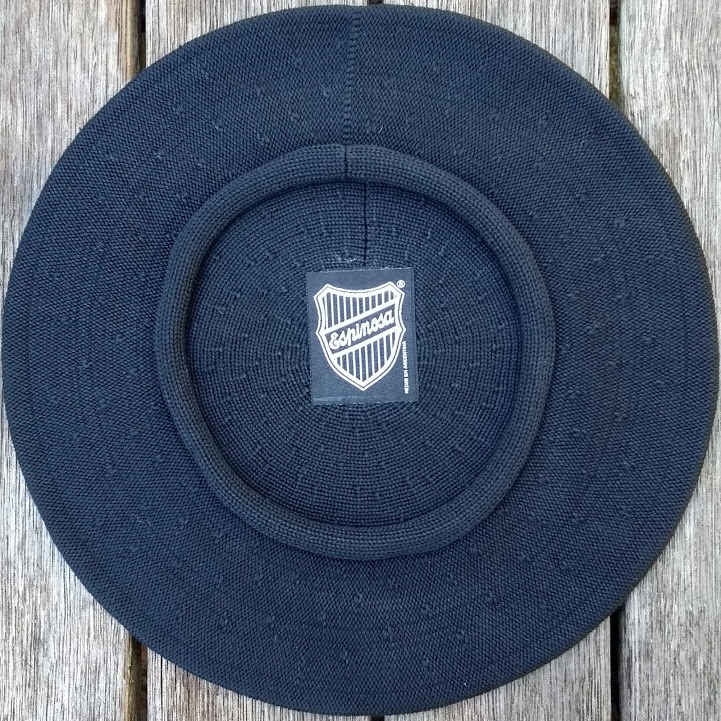 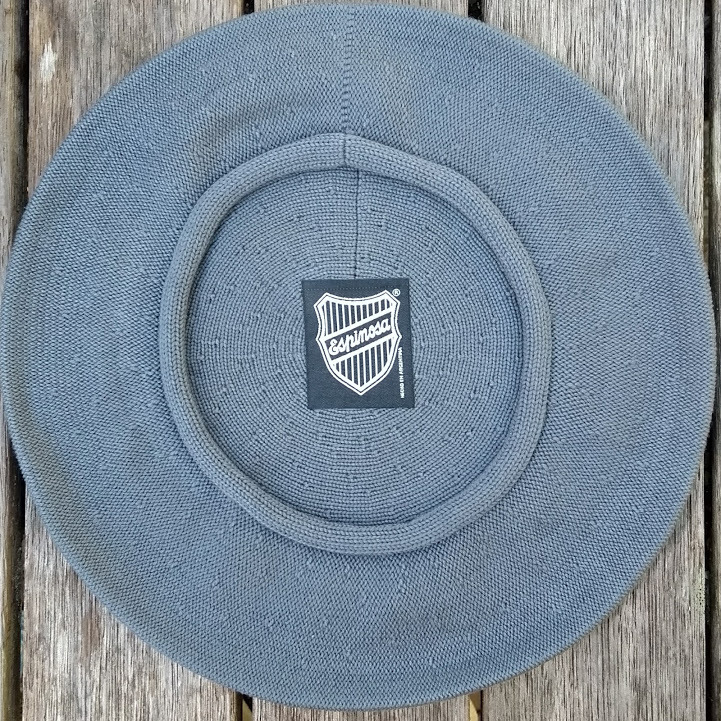 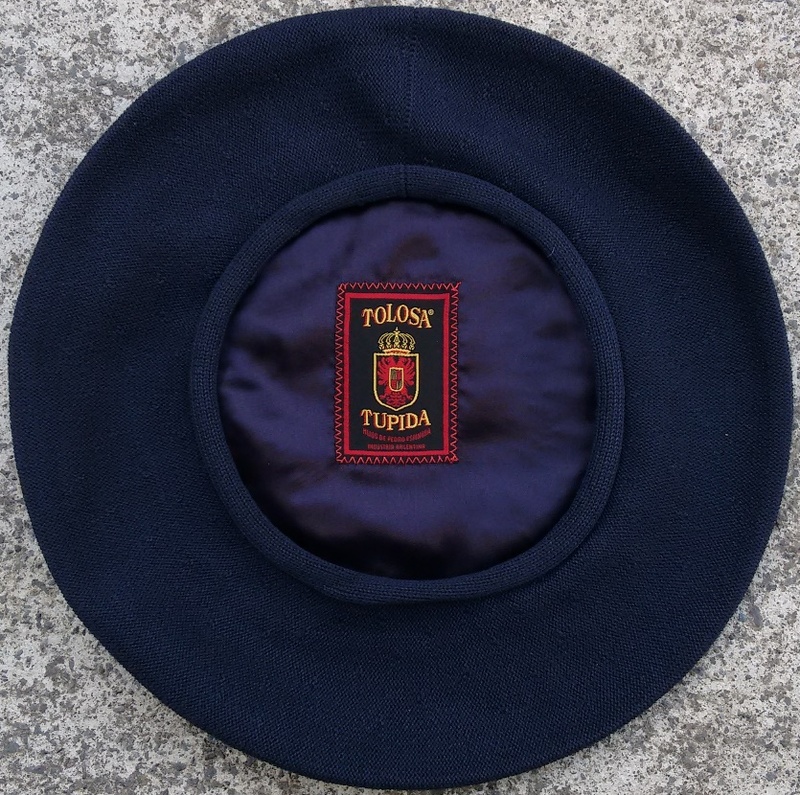 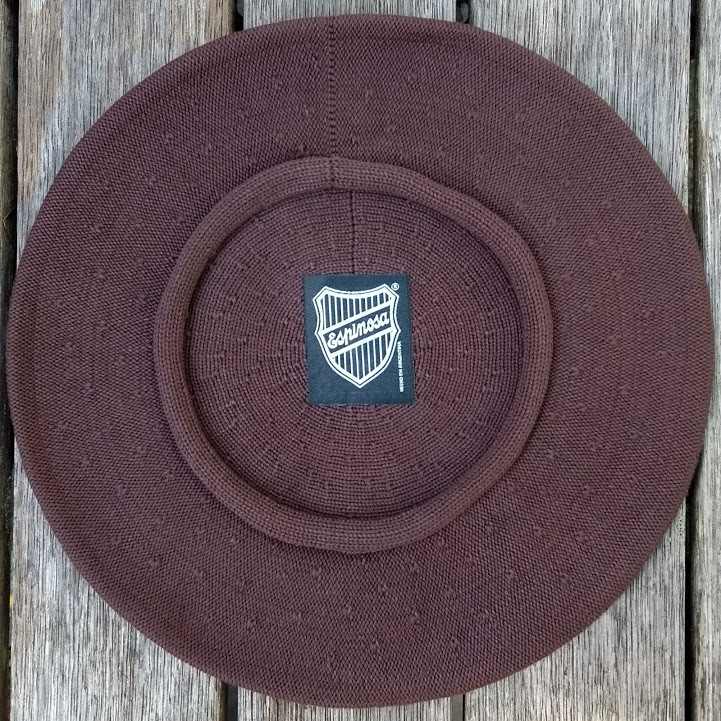 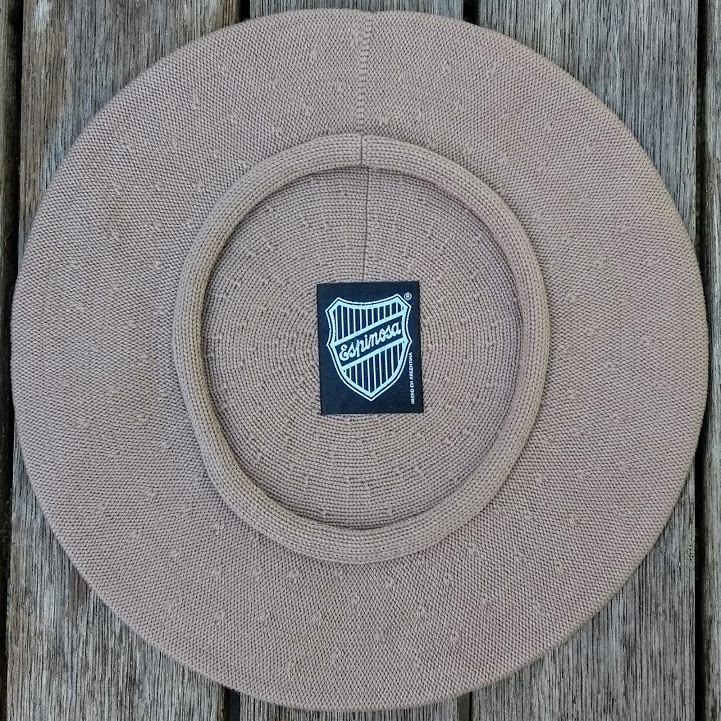 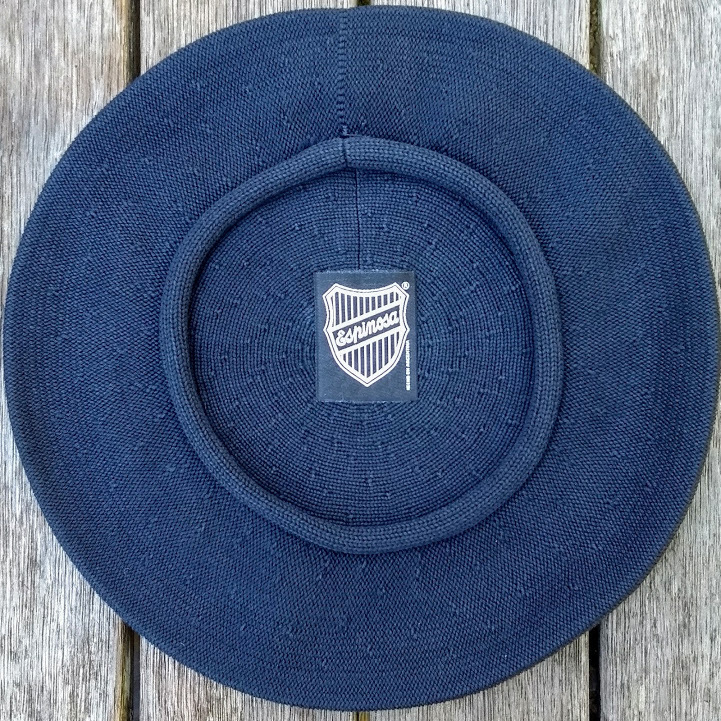 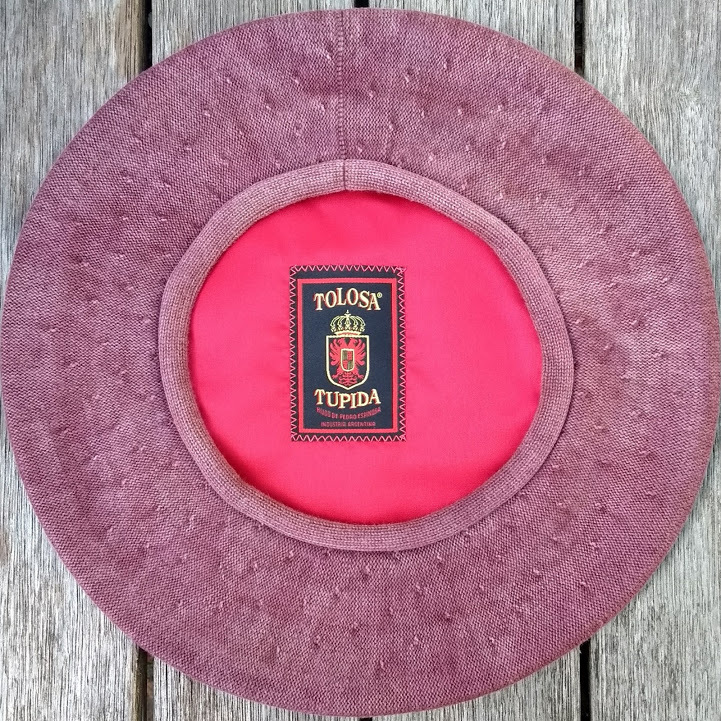 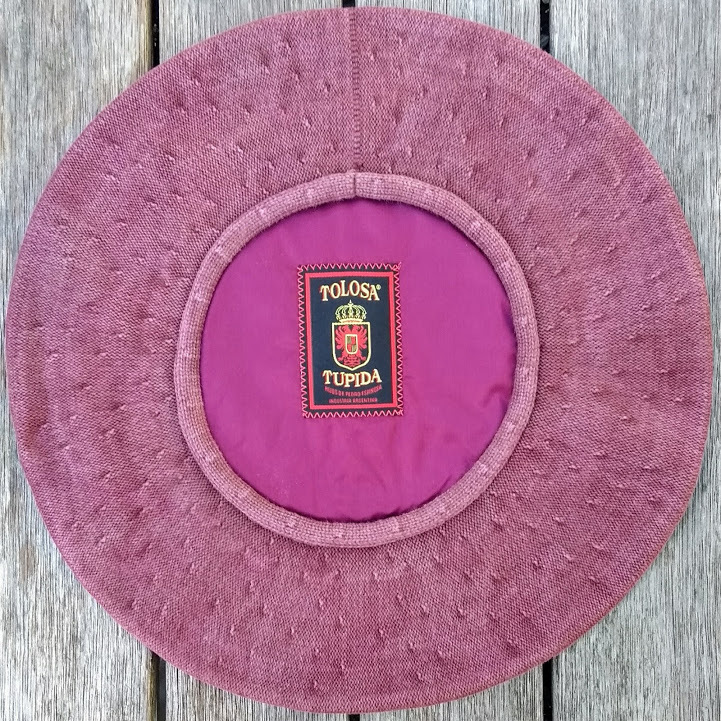 Available in three diameters: the un-lined 28cm boina Espinosa, the standard 31cm satin lined boina Tolosa Tupida and the generous Plato Grande in 35cm diameter - the ultimate protection from the sun!